Pi 2 Design was created as an off-shoot of Cogent Computer Systems, Inc., who have been manufacturing and delivering advanced embedded solutions since 1992. 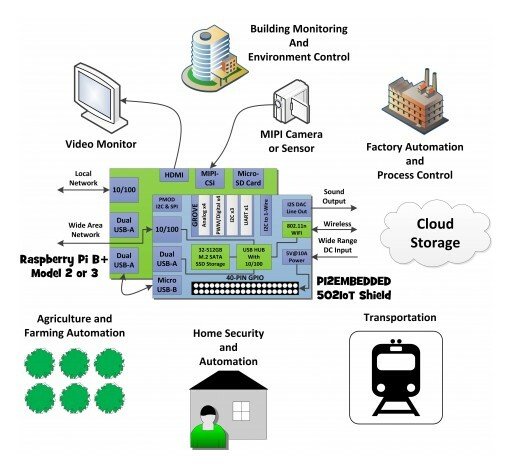 Pi 2 Design will focus on Raspberry Pi based add-ons, products and design services. The 502IoT is a professional I/O Shield designed for the low cost Raspberry PI ® (RPi) Single Board Computer Family. 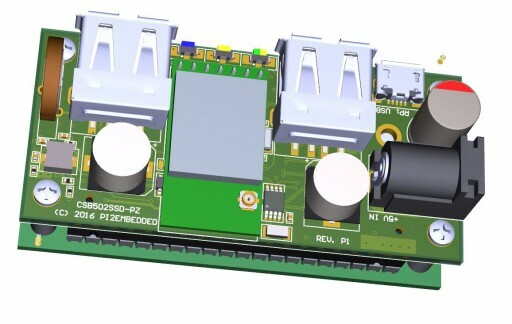 This shield provides access to virtually any sensor technology on the market, using the buffered 1-Wire Bus, along with the multiple Grove and PMOD I/O expansion connectors. Pi 2 Design has unveiled the newest edition to their catalog of Raspberry Pi based add-ons and products. 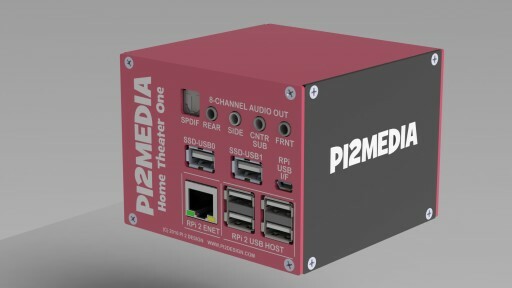 The PI2MEDIA HT1 is a fully integrated Media Player and Streamer featuring High Resolution 7.1 Surround Sound. At the core of the PI2MEDIA HT1 is the high performance quad core Raspberry Pi® 2 Model B. 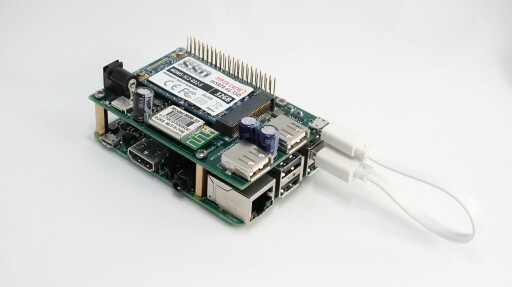 Running industry standard Open Source Media Center (OSMC) out of the box, the PI2MEDIA HT1 can also boot all Raspberry Pi supported Operating Systems. Pi 2 Design has launched it's a crowdfunding project on Indiegogo for an add-on board for the brand new Raspberry Pi Zero. Featuring built in WiFi, two full-size USB ports, Real-time Clock and Temperature Sensor. Introducing a new Multi-Function Solid State Drive shield for the popular low-cost Raspberry Pi 2 computer. Key features are up to 1TB SSD, Wifi 802.11b/g/n, Dual USB with 5V @ 1A power, RTC with Battery Backup, Temperature Sensor, and on-board 20W Power Supply. Sign up for email updates from Pi 2 Design.